After a 28-month long investigation, the NCAA has finally announced the sanctions that are to be placed on the University of Oregon’s football program. I believe this is the first time in NCAA history that a program has been banned from using subscription recruiting services. (See NCAA Report, Section V., Penalty No. 7, page 25). 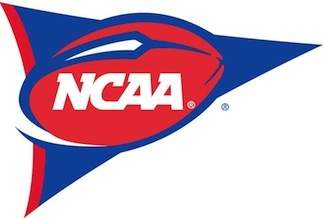 This entry was posted in 2013, Footblaw, Law, NCAA, Oregon by Travis Normand. Bookmark the permalink.